Posted on June 29, 2017 at 10:33 am. Do you need prompt and efficient plumbing services in Longview, TX? Napps is here to help. With a team of professional plumbers, we guarantee top notch service, value savings and customer satisfaction without cutting corners. Whether it’s your water or gas line, a blocked toilet, blocked drains, leaking taps or roof leaks, we’ve got you covered. What you can expect from our Napps plumbing team? 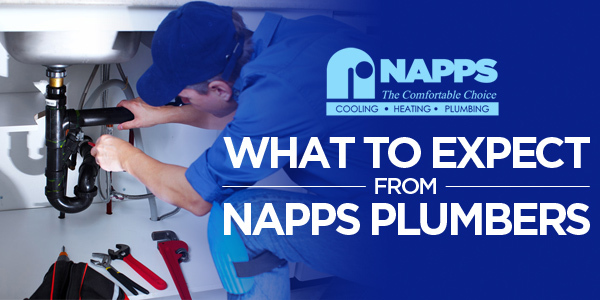 From plumbing installation to draining services, hot water, hydronic heating and filling of gas, our team of skilled plumbers at Napps is always ready to help. We provide complete end-to-end plumbing solutions to address your exact needs and situations. With Napps, you can have peace of mind knowing that your new plumbing installation or repair will be performed expertly. Our team has extensive experience and industry know-how in addressing all issues related to plumbing. Our quality plumbing services are offered at the most competitive rate possible. Your burst pipes and toilets will be fixed accordingly without hurting the bank. Our pricing is up-front so you would have a clear idea as to how much you would need to pay before we even start our services. We want nothing more than you having a complete peace of mind. Our pool of professional plumbers is insured and fully licensed. They undergo continuous training to stay on the forefront of technology. They are well-versed in fixing blocked drains, blocked toilet, leaking taps, roof leaks and many more plumbing issues. Our plumbing professionals are trustworthy, honest and reliable. Our team is available 24/7 to help you. We operate at multiple locations within Longview, TX and provide fast and emergency plumbing service. If you are in need of a professional plumber in a hurry, a certified NAPPS plumber is sure to come to your place anytime and anywhere. With our presentable, friendly and trustworthy professional plumbers, your satisfaction will be guaranteed in every job performed. We never leave our mess. We clean it ourselves. Our work is tidy and guaranteed to be done expertly. For prompt and reliable plumbing services in Longview, TX and surrounding areas, you can count on our Napps plumbers. 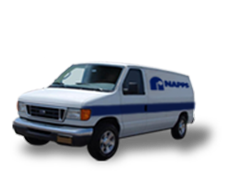 Aside from plumbing services, Napps also provides wide range of HVAC services to meet your comfort needs in Longview, TX. Call us today to learn how we can help you.